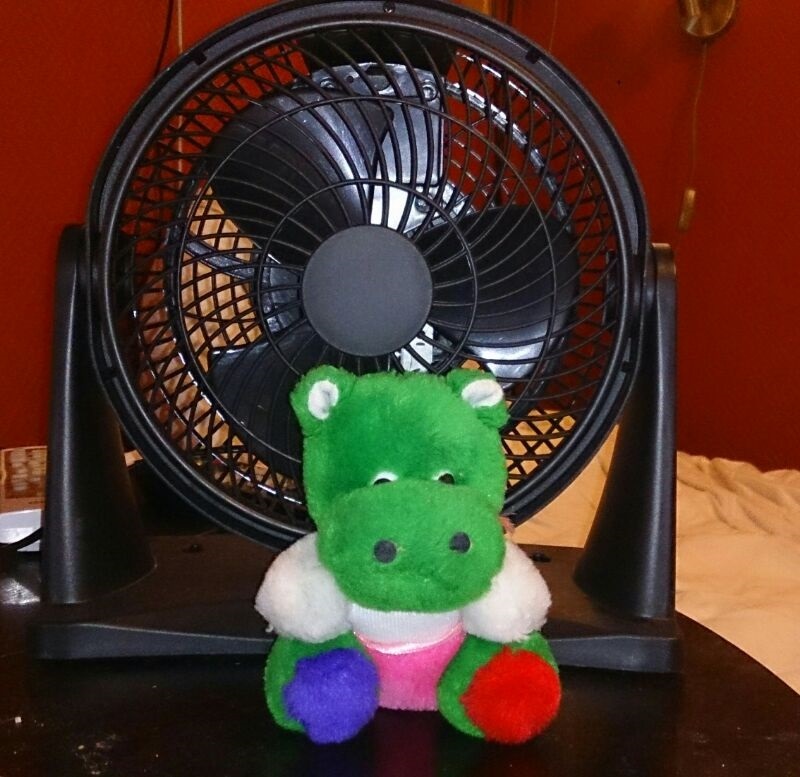 My home office got so hot today, I had to deploy my smallest but most powerful fan to keep me cool. You can see he’s really powerful, because he has four different colours! I should probably insert an anime power-creeping reference here, but I don’t watch anime. The effect of my fan wasn’t all that great though. I think it might be because his supervisor is constantly riding his back. 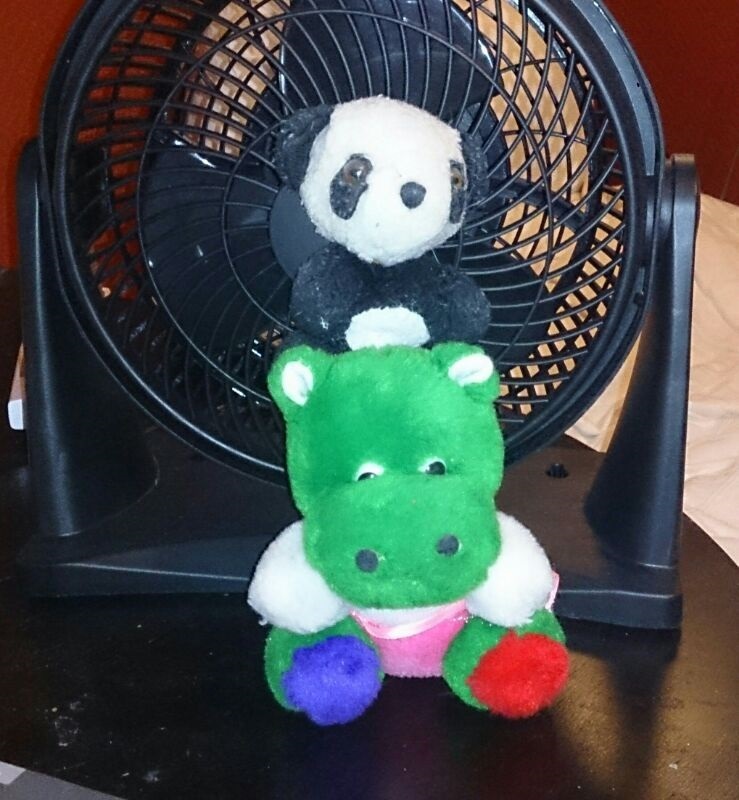 PS: Hey, if you have a teddy bear collection, you GOTTA have some fun with it!